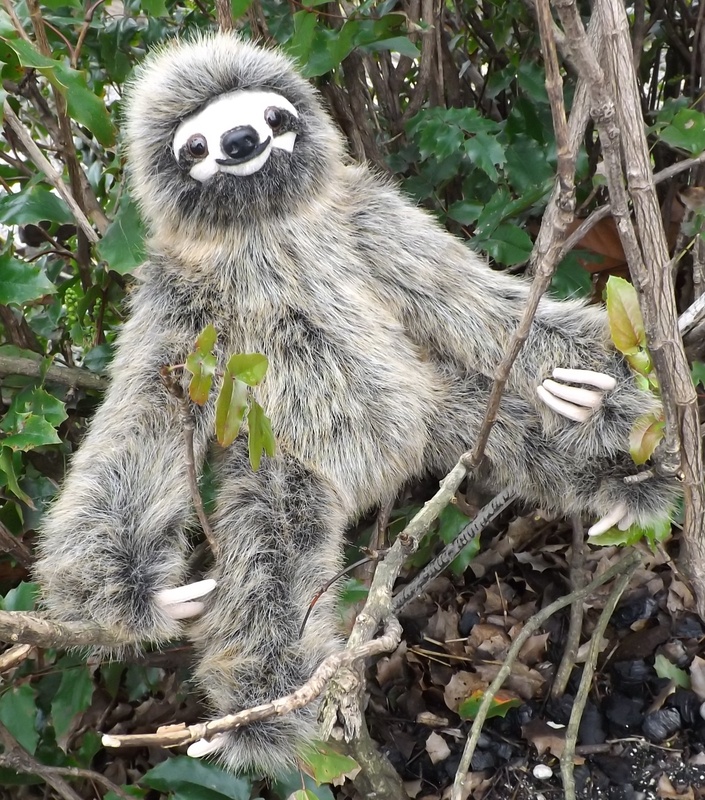 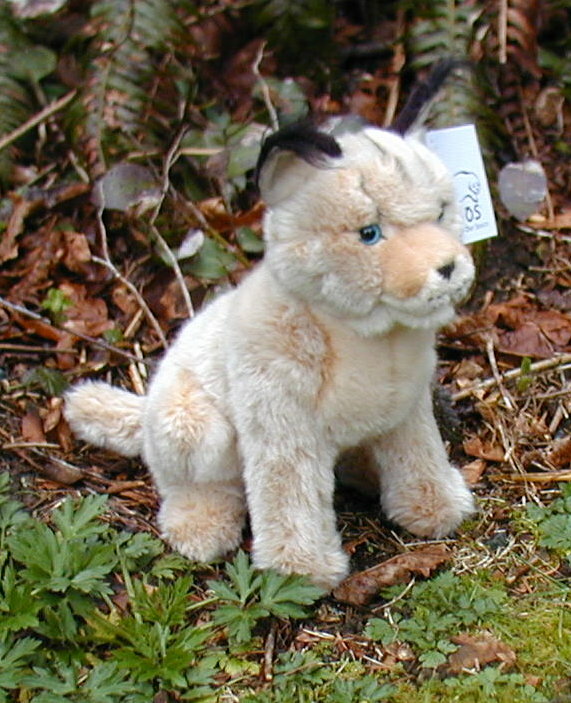 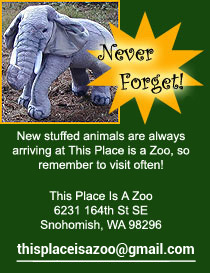 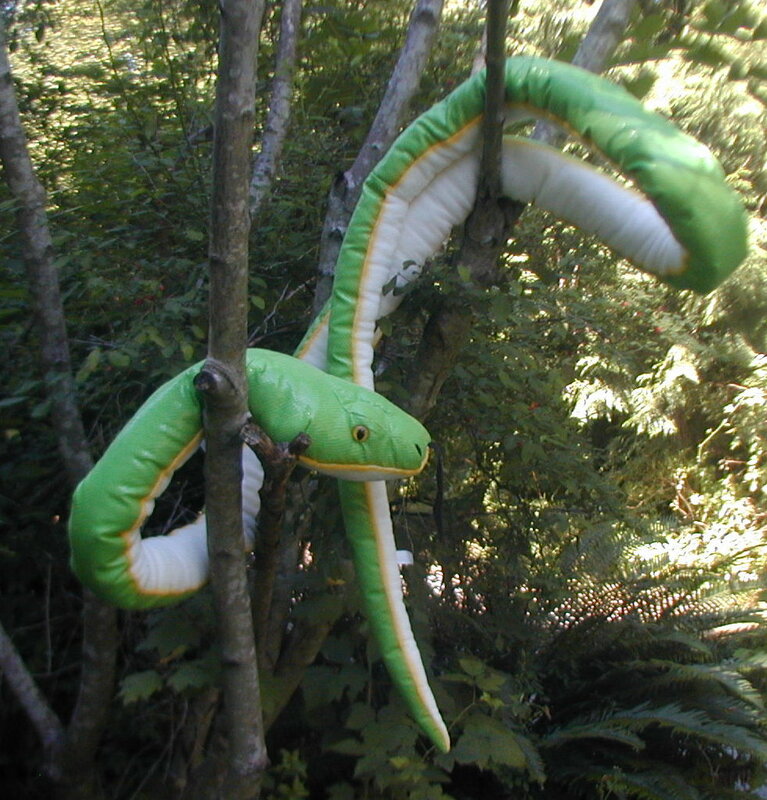 If you own a Retail Store or Gift Shop then This Place is a Zoo is your source on where to buy Wholesale Stuffed Animals. 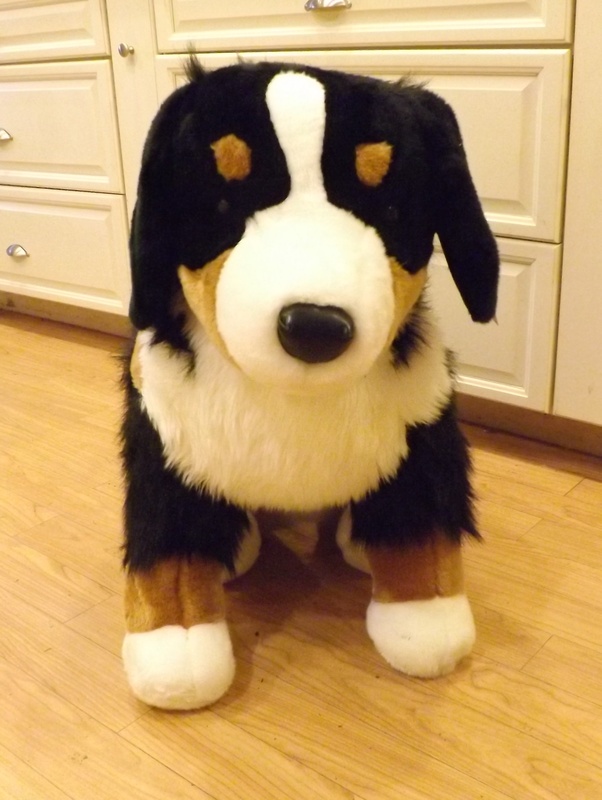 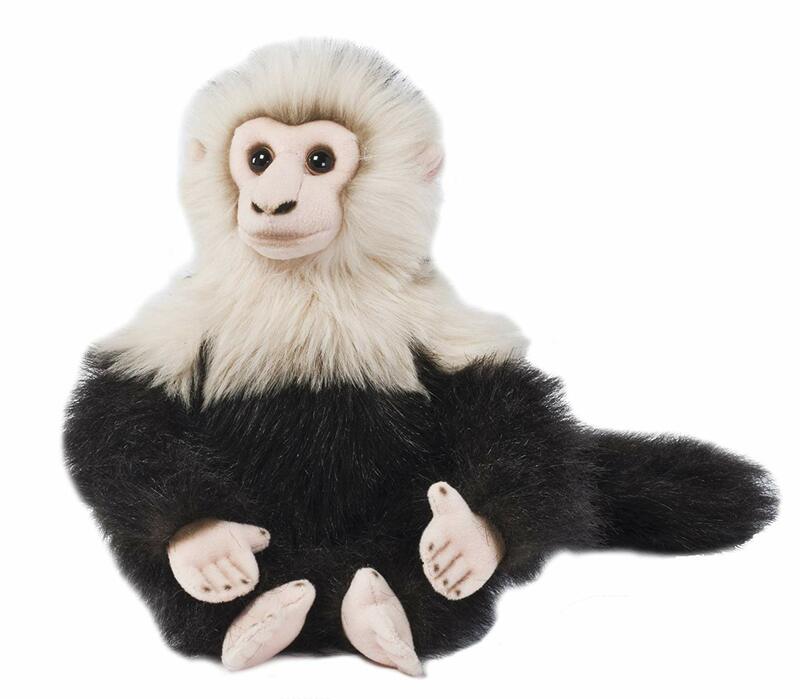 Unique, high quality stuffed animals for Wholesale ! 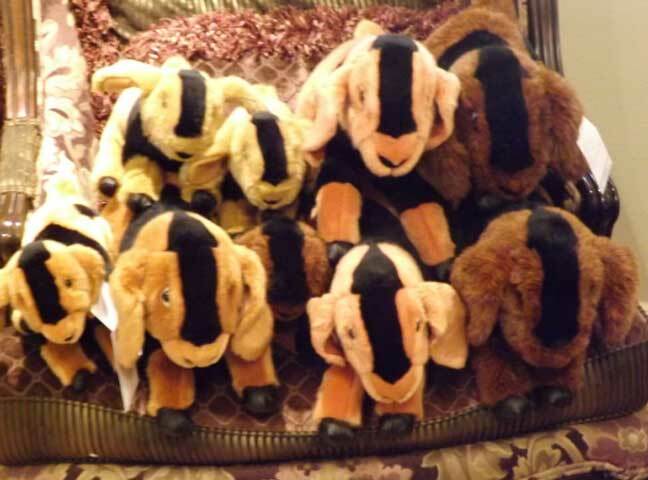 Adorable plush toy Nubian goats! 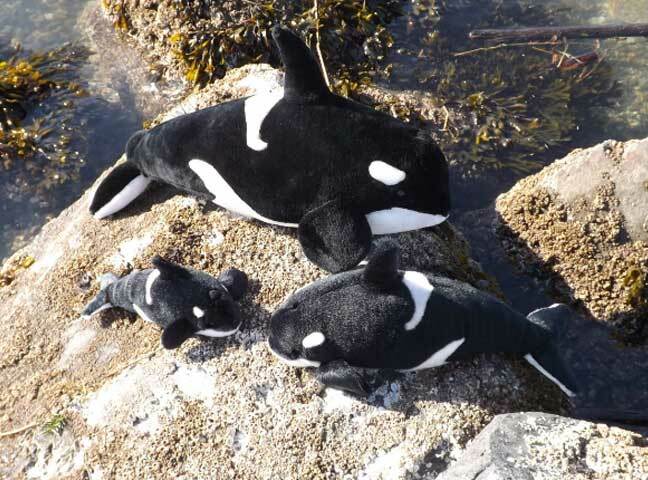 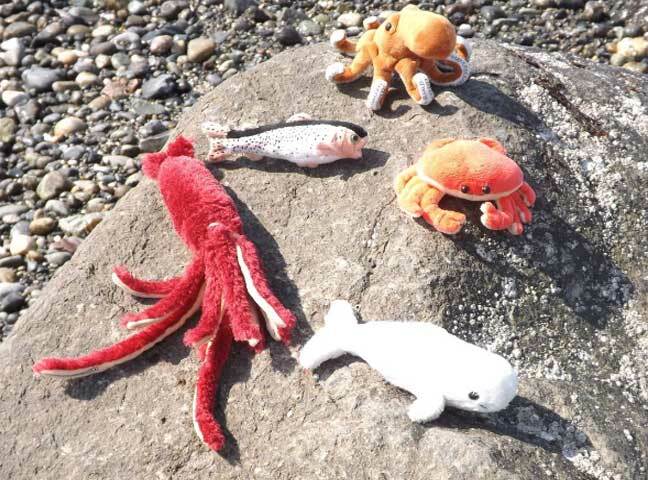 Marine stuffed animal finger puppets! 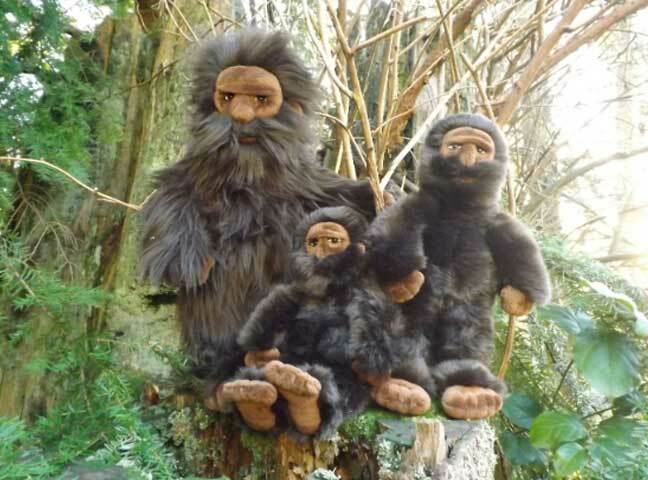 Various sizes of a plush toy Bigfoot doll!